Dr. Shevchenko received her Ph. 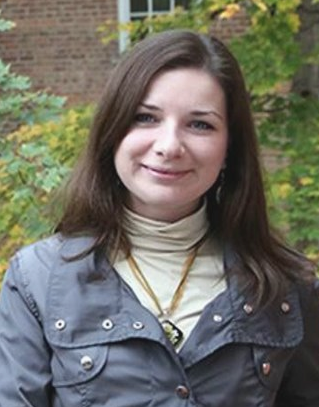 D. from The University of Michigan (Ann Arbor, MI) in Slavic Languages and Literatures. Her primary area of specialization is 19th-c. Russian drama. 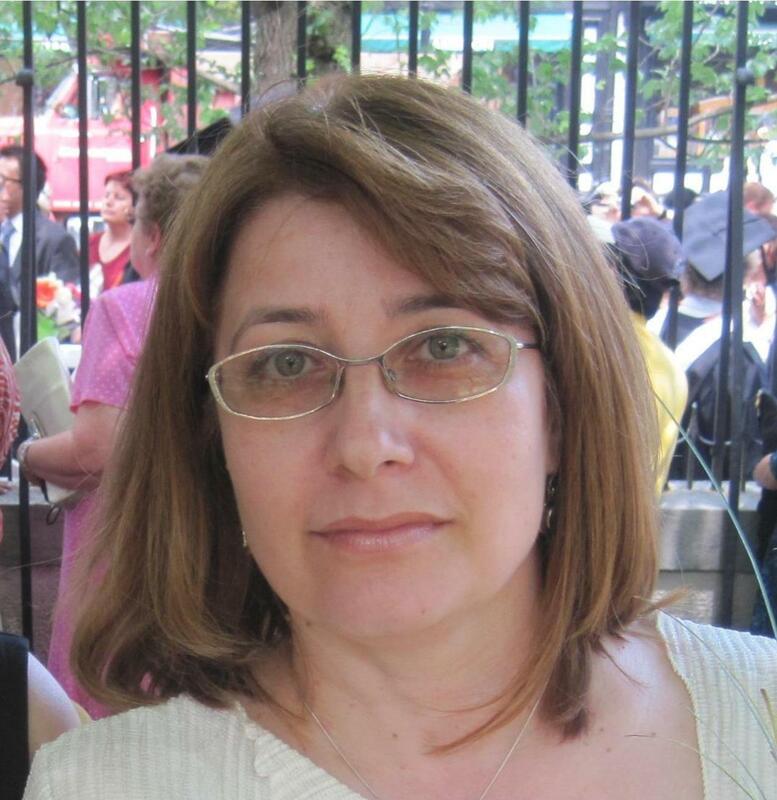 Her research interests include drama and melodrama, theories of space and spatial form; Slavic literatures and culture, and discourses of liminality. 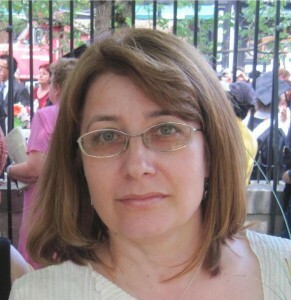 Mila Shevchenko has taught all levels of Russian languages courses, courses in Russian Drama, Cultural History of Russia, 19th-c. Russian literature, Russian Novel, Russian Revolution in History and Literature, Soviet Literature, and Contemporary East European Film, Drama, and Short Fiction.